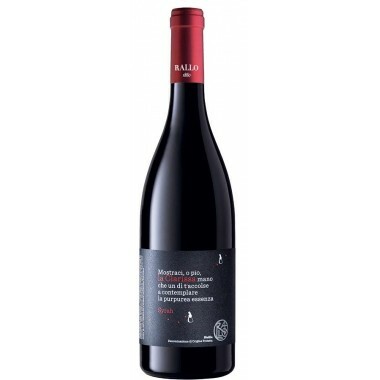 2015 Nero d'Avola from young and ambitious Judeka Winery. 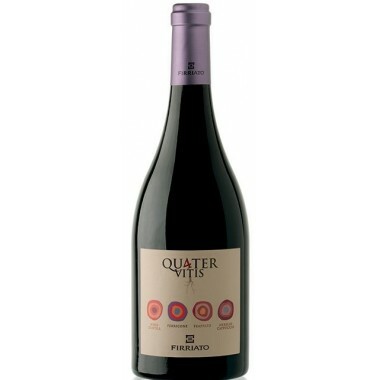 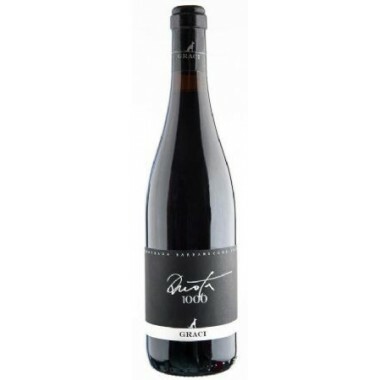 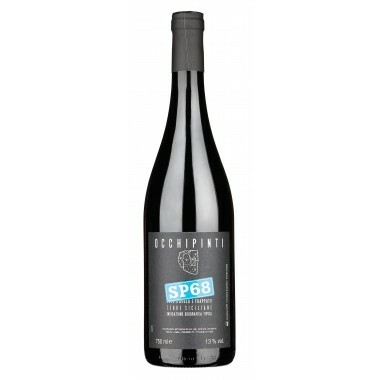 An intense and rich organic wine, which aims for maximum expression of the territory and the local grape variety, with fruity fragrances and a noble palate. 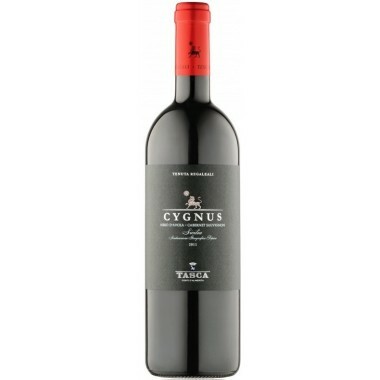 A young red wine with soft tannins that is easy to drink. 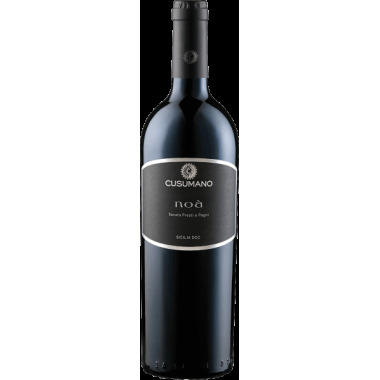 The Nero d'Avola vines for the Nero d'Avola red wine grow in the Judeka vineyards located near Caltagirone in Central Sicily. 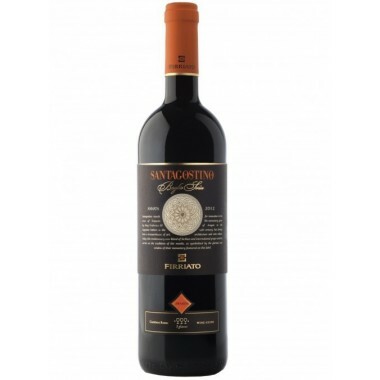 The grapes were harvested by hand, sorted and destalked followed by 12-14 days fermentation on the skins. 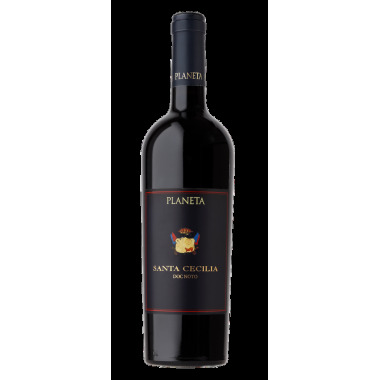 The wine was matured for some months - partially in oakbarrels and stainless steel tanks - followed by some months in the bottle. 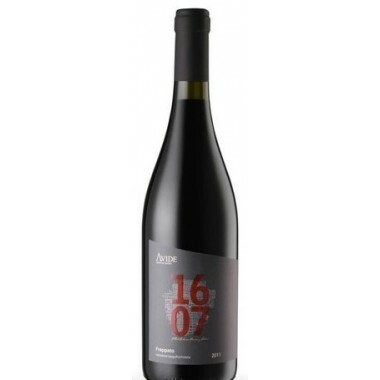 Bouquet: Marked fragrance of marasca cherries, plums, and traditional cherries. 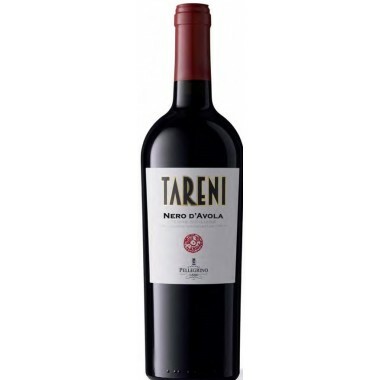 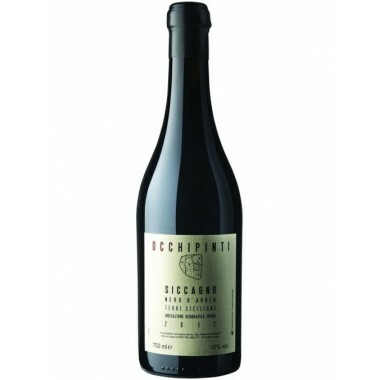 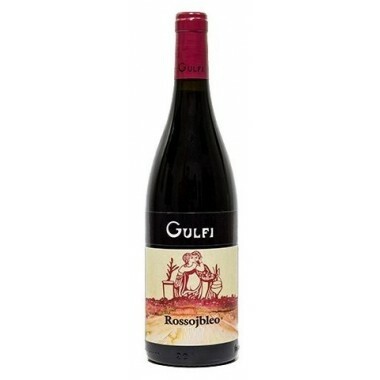 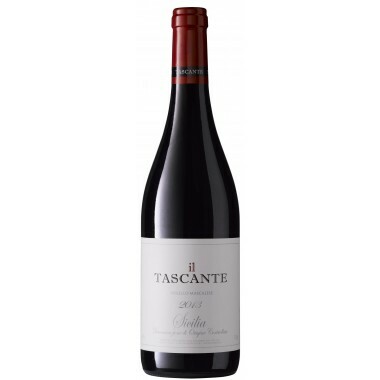 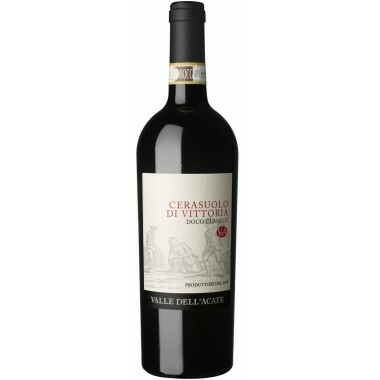 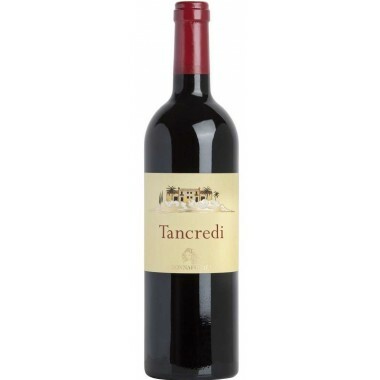 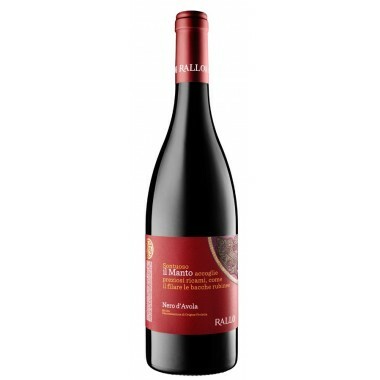 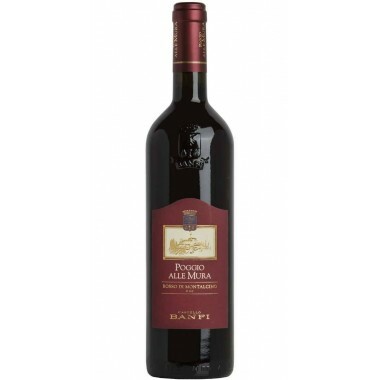 Taste: Noble on the palate, it has a strong character and soft tannins.